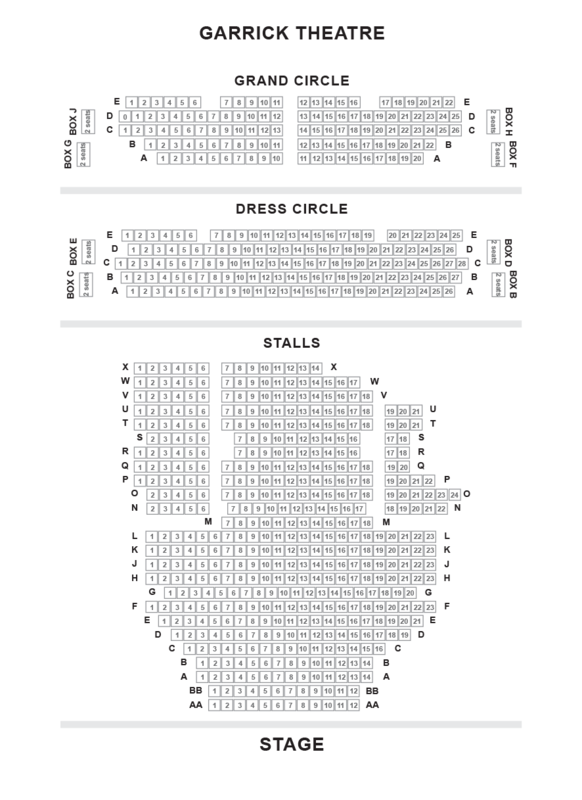 We do not curently have theatre tickets available for The Painkiller This could be because we have simply sold out or it could be that this show is no longer running. The information on this page remains purely for historical and informational purposes. 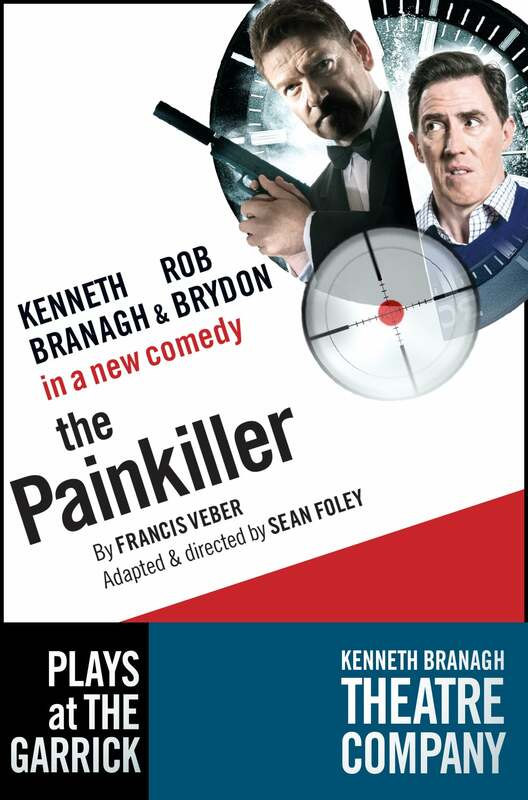 Sean Foley directs his darkly hilarious adaptation of Francis Veber's classic French farce as Kenneth Branagh and Rob Brydon reprise the roles they played to great acclaim at Belfast's Lyric Theatre in this comic tour-de-force.